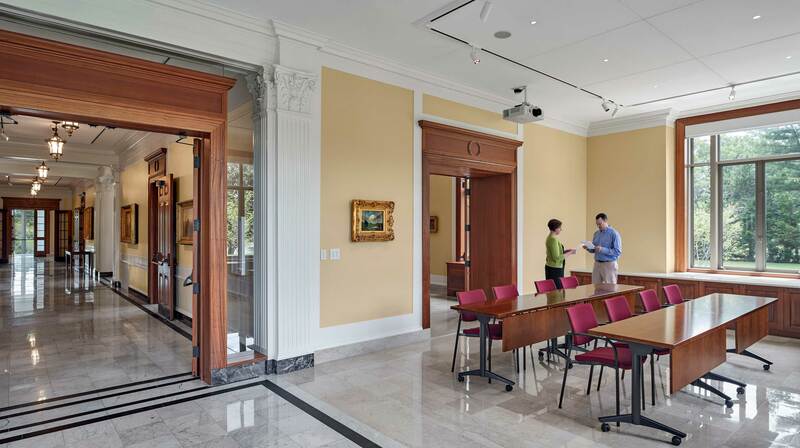 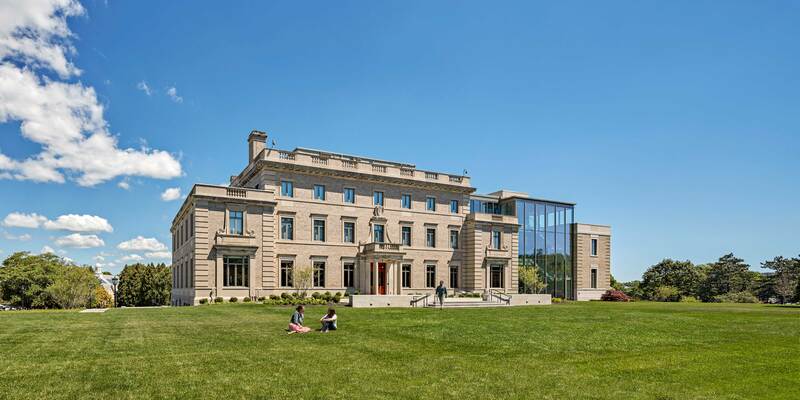 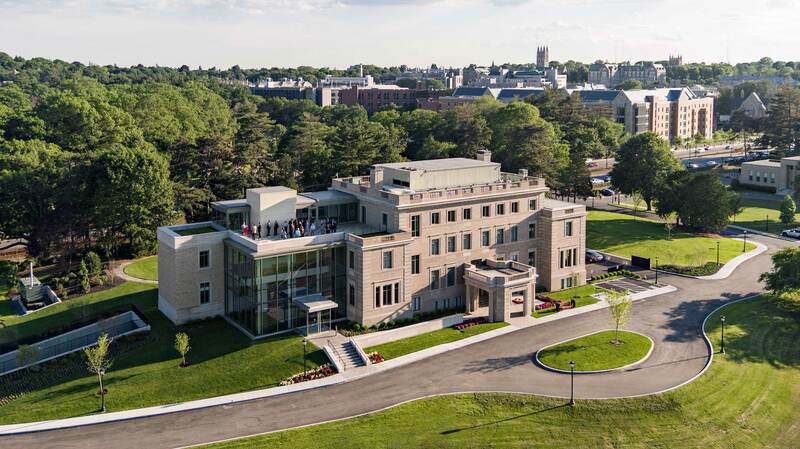 Boston College was presented with a unique opportunity to relocate the McMullen Museum to a more prominent location on the college’s campus. 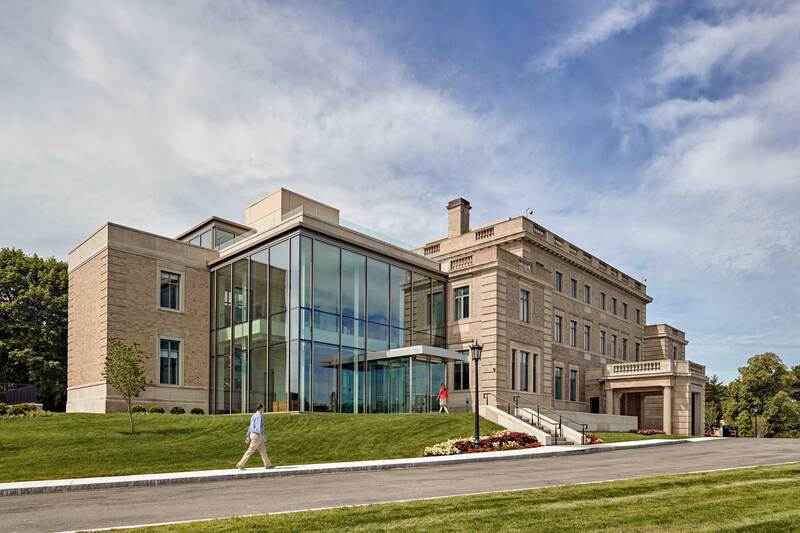 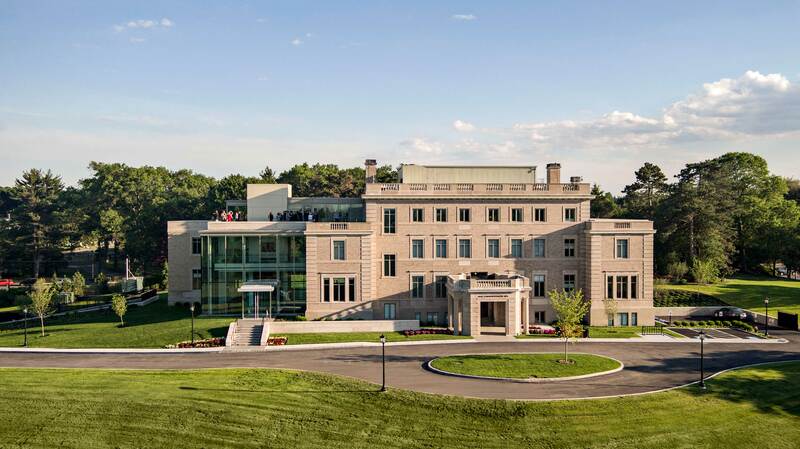 As the former Cardinal’s Residence, the 6,000 SF addition, and 23,000 SF renovation bring new life to an existing building. 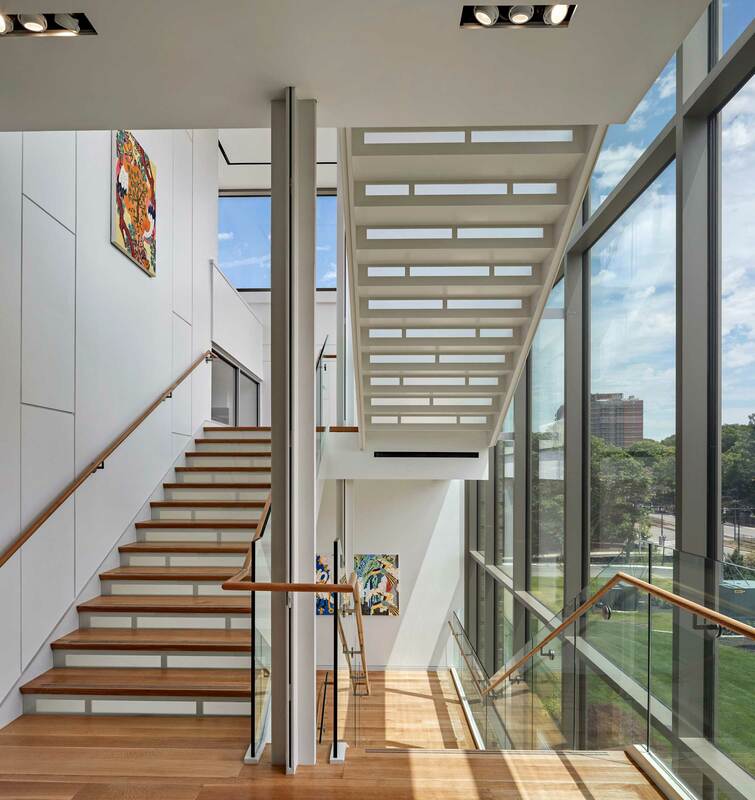 The new program includes a light-filled gallery that wraps around a new grand stair and elevator core. 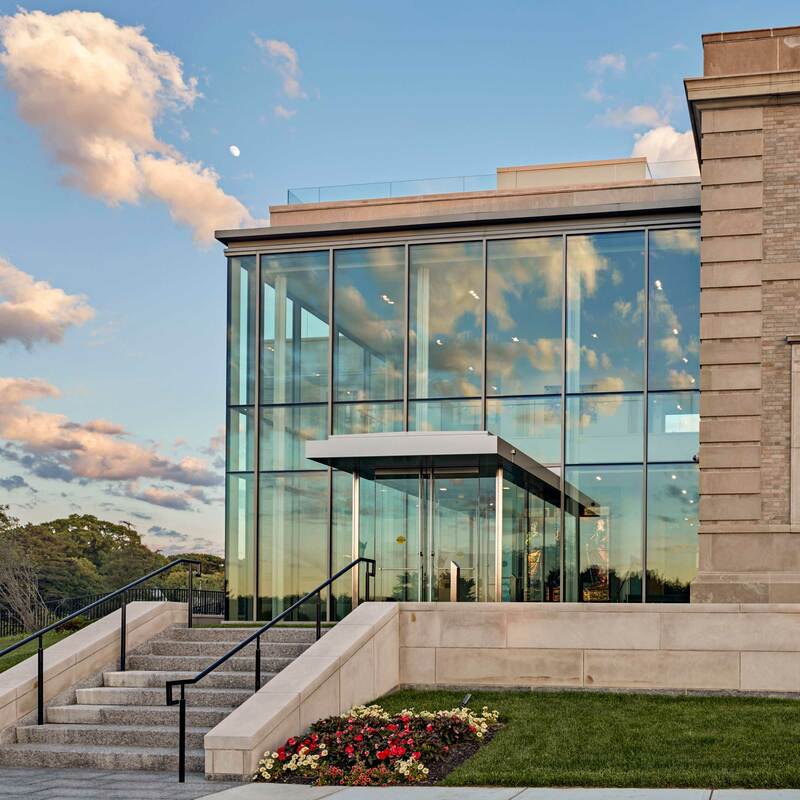 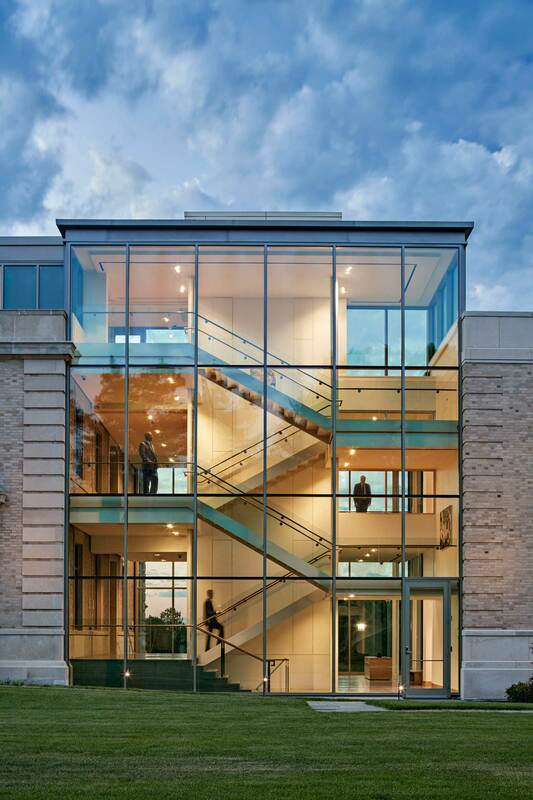 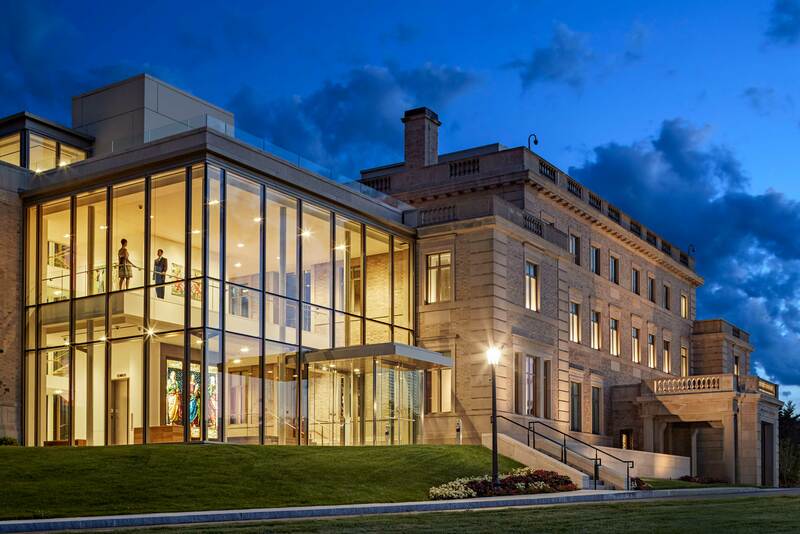 The new two-story glass volume creates a strong new identity for the museum while preserving the original historic building entrance for conference and seminar use. 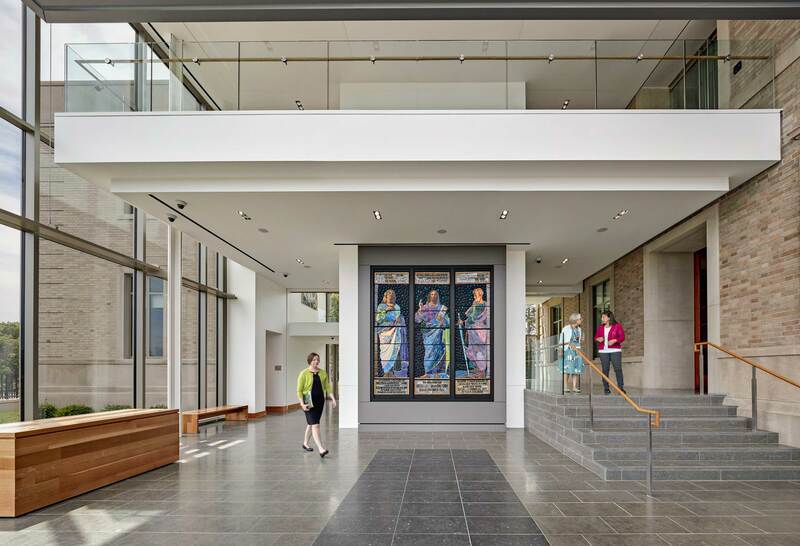 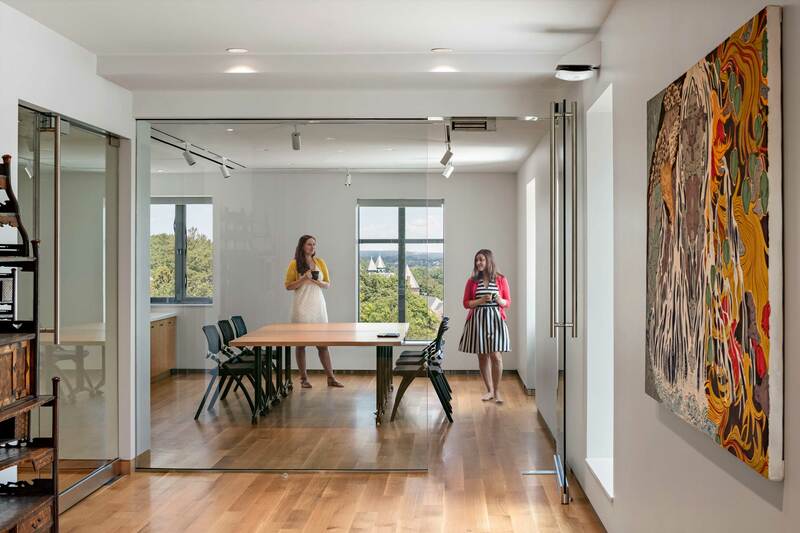 Additionally, the new entrance provides access to all levels of the renovated existing building which includes major art galleries, support space, a conference suite and a catering kitchen.